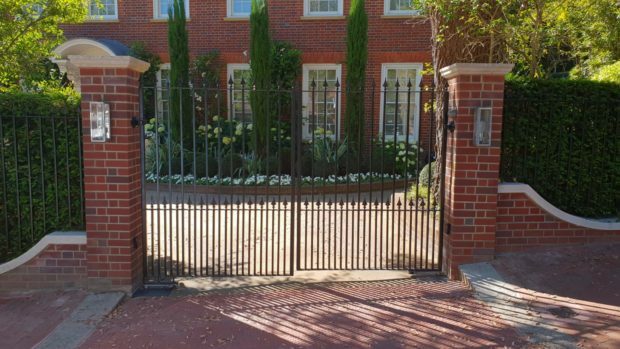 J&J Security design, install and maintain gates, railings & security bars, including low cost maintenance service options. 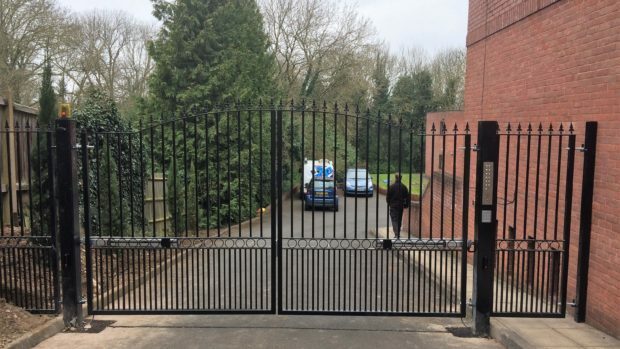 We offer a high quality and comprehensive range of designs including sliding gates, swing gates, cantilever and collapsible gates with or without automation. 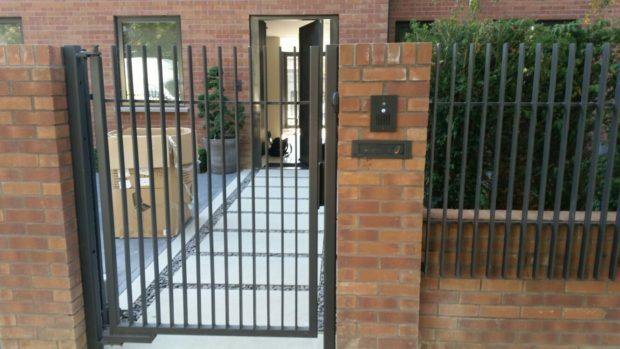 Whether it is a small pedestrian gate or a large vehicle gate, swing opening or sliding we can provide a reliable and child-safe solution which can then be integrated with our access control systems and entry intercoms. Our service includes any RAL colour powder coating and galvanizing option to give you an extra long lasting finish. All our gates & automation installations conforms with BS EN 13241-1, EN12453, EN12445, EN12604 and EN605 British Standards, including commissioning certificates and safety pack.